Custom logos, sizes, and heavy duty edging available. Turn any logo into a beautiful nylon entrance mat. Brushes off dirt and slush to an open grid below. A variety of fitness tile and flooring. Contact our staff instantly by completing the form below. It's the easiest way to ask us a question! 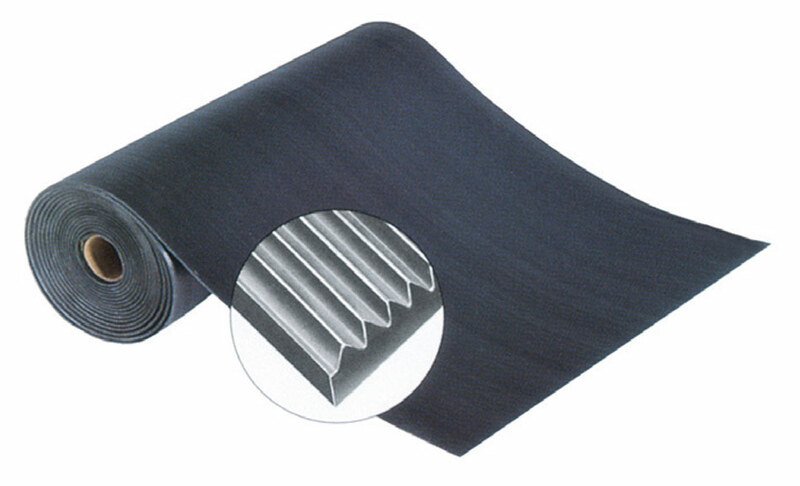 Since 1945, Musson Rubber has been a pioneer and leader in the development, manufacture and distribution of safety stair coverings and flooring materials. Musson Rubber specializes in stair coverings and entrance matting for commercial, institutional and industrial use. 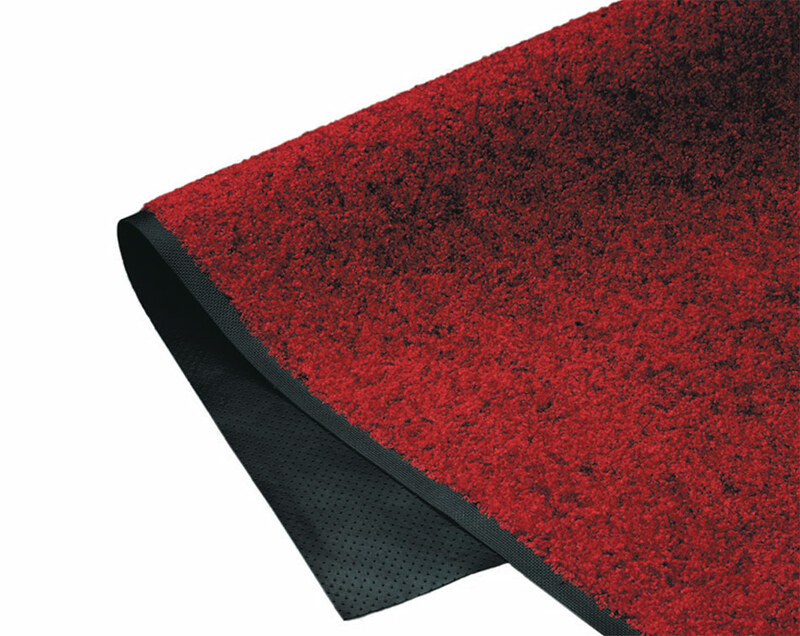 This website contains the most complete and comprehensive line of top quality rubber and vinyl stair coverings and entrance mats for use in public buildings. We have been involved in general production, maintenance, MRO applications, and we have been working with our customers and suppliers throughout the region for over 70 years. 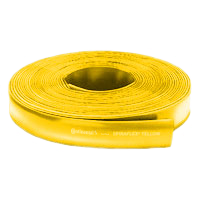 Musson Rubber is your source when you need reputable products from top suppliers and trusted service. Please email or call us with your specific needs. Copyright 2017 © The R.C. Musson Rubber Co.. All Rights Reserved.